Is 1,500 Kilometres Close or Far? 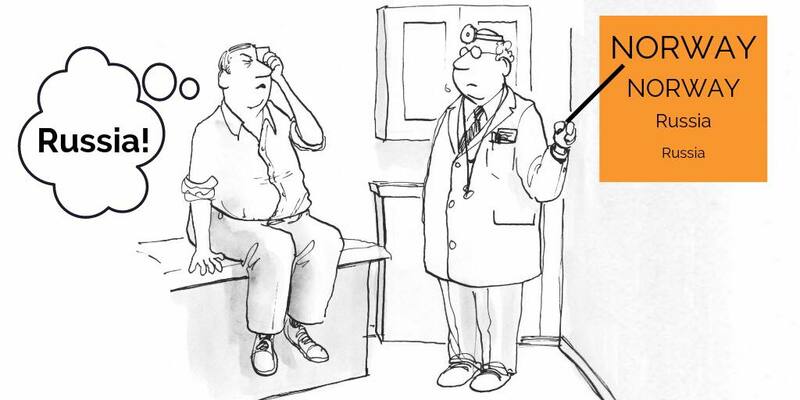 All is relative – especially in disinformation. This week leading Russian media outlets reported that “NATO detonated toxic torpedoes close to the territorial waters of Russia”. The problem was the phrase “close to”. The distance to Russian territorial waters in the Barents Sea from the fjord near the city of Bergen where the Norwegian navy did indeed detonate torpedoes in the wrecked frigate Helge Ingstad, is approximately 1,500 kilometres (as the crow flies). The claim that the detonation took place “close to the territorial waters of Russia” first appeared in Russian anonymous social media accounts. 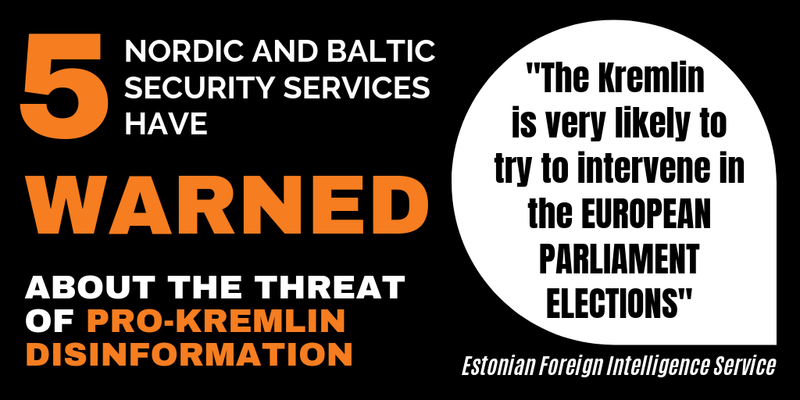 With reference to these accounts, a number of leading Russian media outlets then relayed the message. What made the dissemination possible was that the outlets repeated the message without checking or challenging the phrase “close to”. Why this happened is obvious: The claim fits the pre-defined Kremlin propaganda narrative about Russia as a “besieged fortress” under foreign attack. According to the same narrative, NATO will be accused of “encircling” Russia – even though in fact less than one-sixteenth of the Russian border is shared with members of the alliance. 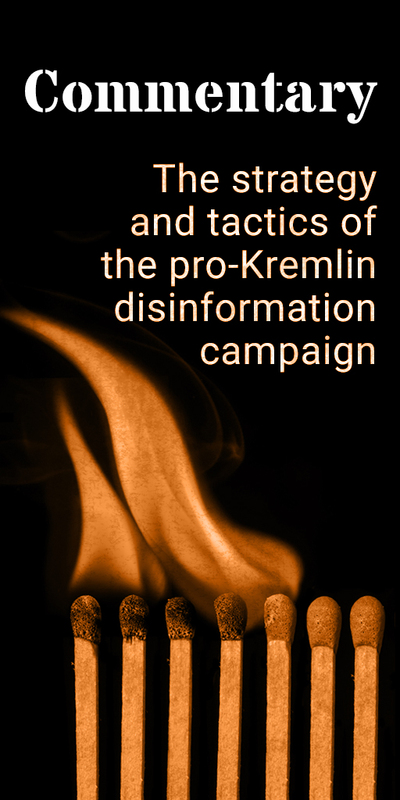 In other words, the story spread due to, as a minimum, a high degree of confirmation bias among pro-Kremlin media – if not as a result of the Kremlin’s direct coordination of media messages. The claim was quickly debunked by the Russian blogger Rustem Adagamov, who has lived in Norway, speaks Norwegian and who could therefore set the record straight with reference to Norwegian media coverage of the event. 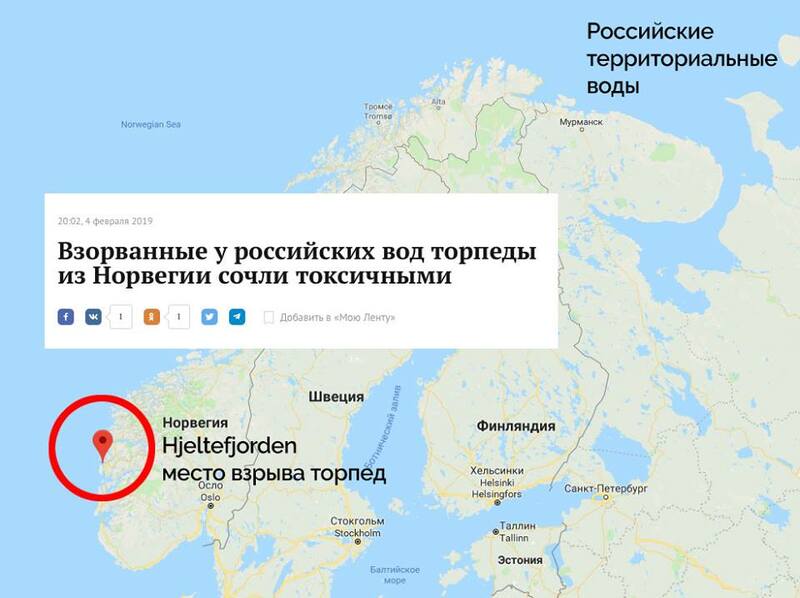 To illustrate the disinformation, the blogger published a map showing the distance between the place where the detonation took place and Russian territorial waters in the Barents Sea. Adagamov’s Facebook post spurred a number of ironic reactions, including one commenter who was apparently reading the post from his phone and noted that “if you look at this map, it is only 4 cm from the border with the Russian Federation…” Another commenter wrote, “but Russia has no borders, it’s everywhere” – a reference to the famous statement by President Putin that “Russia’s border doesn’t end anywhere”. The story echoes another recent case of geographical confusion when the Azov Sea was referred to on Russian state TV as “our inland sea” – a piece of wishful thinking from the perspective of the Kremlin’s narrative about Ukraine, not Russia, as the aggressor in and around the Azov Sea. The claim that the detonation took place “close to the territorial waters of Russia” appeared on Russian state TV Rossiya 24; on REN TV and Tsargrad and in a number of online outlets including Lenta.